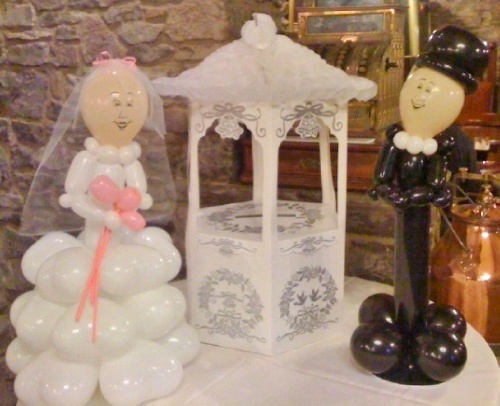 Balloon characters are a fun centrepiece for any celebration, and a brilliant photo prop for all your guests. 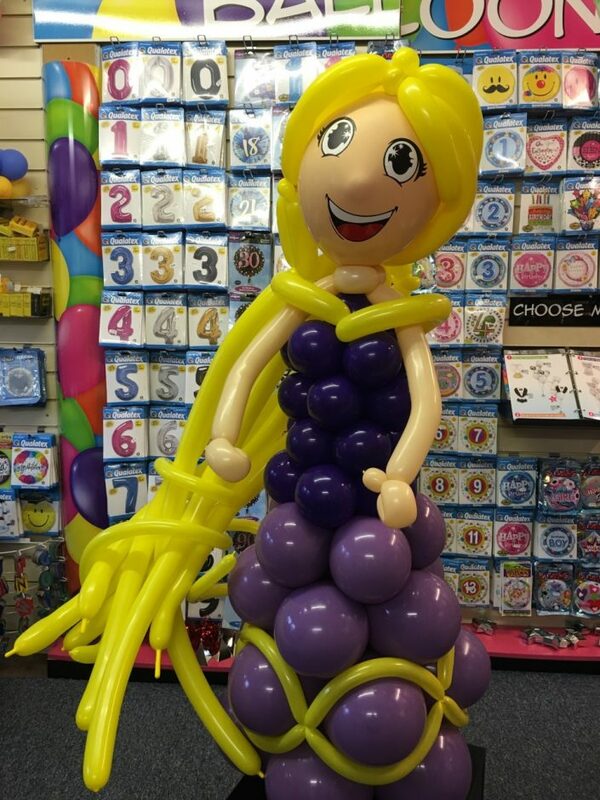 Some of our characters stand around 4ft tall and take centre stage! 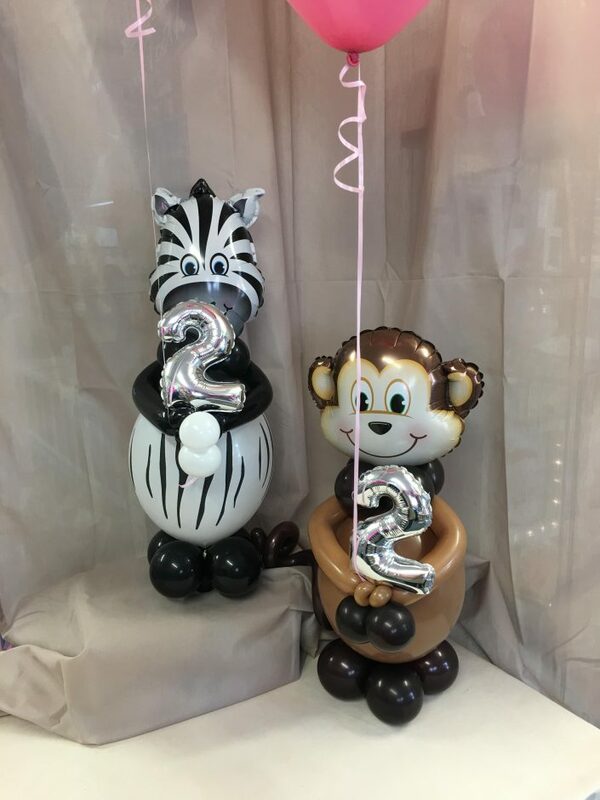 We can make more manageable pieces though that could be placed beside a cake, or on a buffet table. 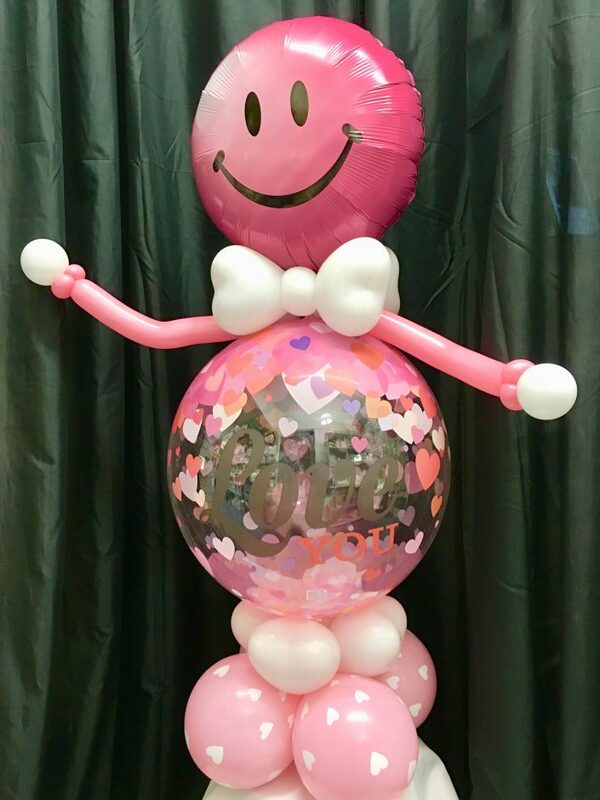 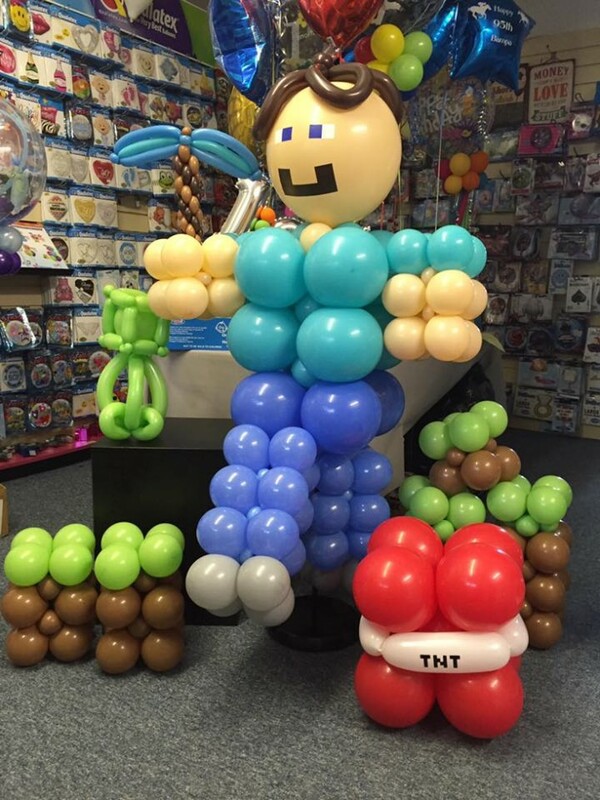 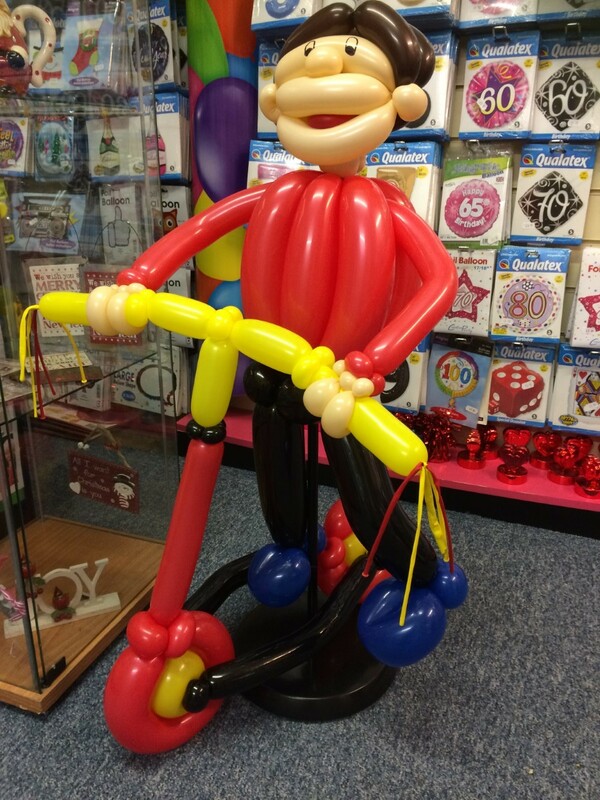 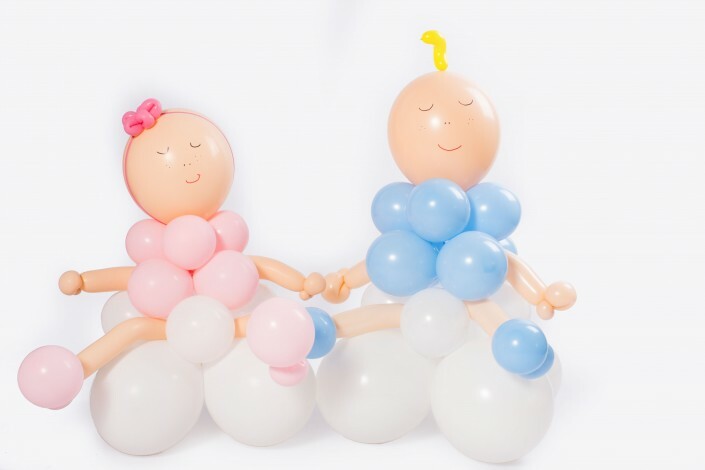 Your balloon character could be a representation of the birthday boy or girl, maybe a golfer, or even a midwife! 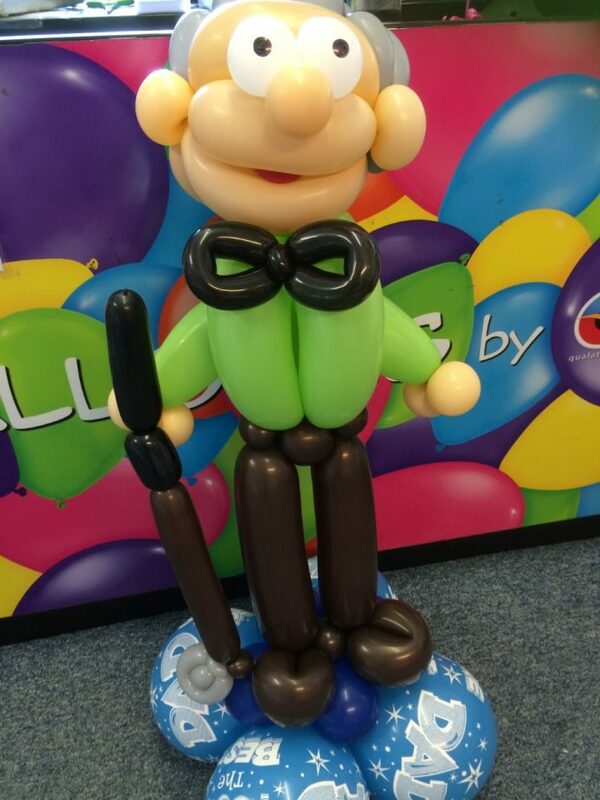 Last year we made a pair of characters who represented buxom ladies who were retiring from their jobs as dinner ladies. 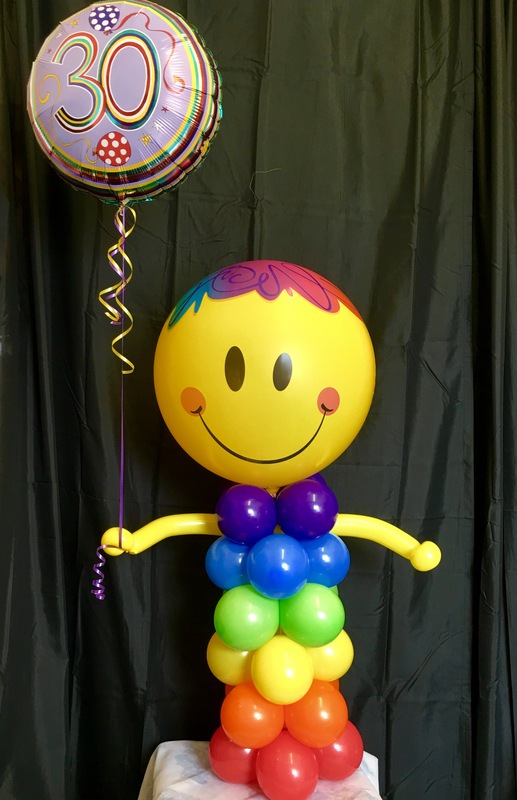 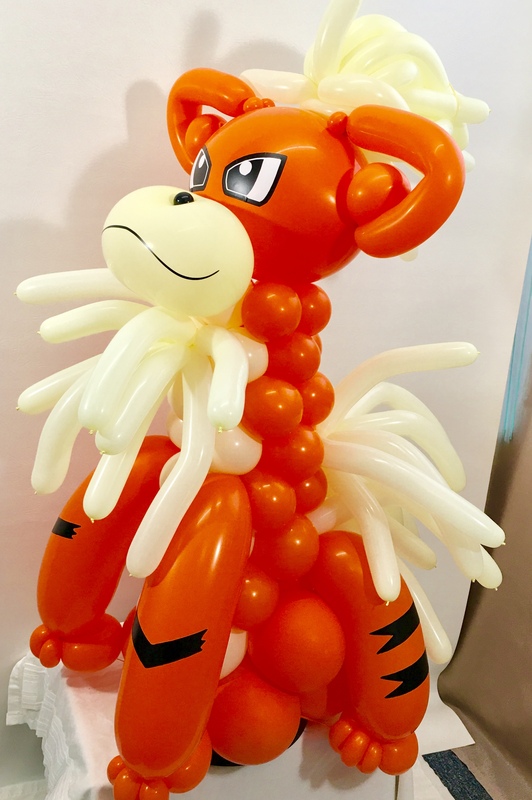 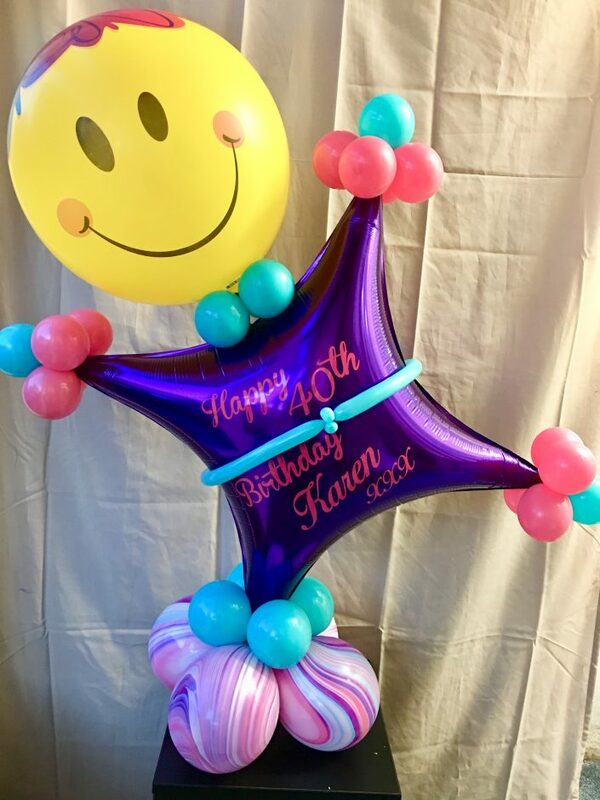 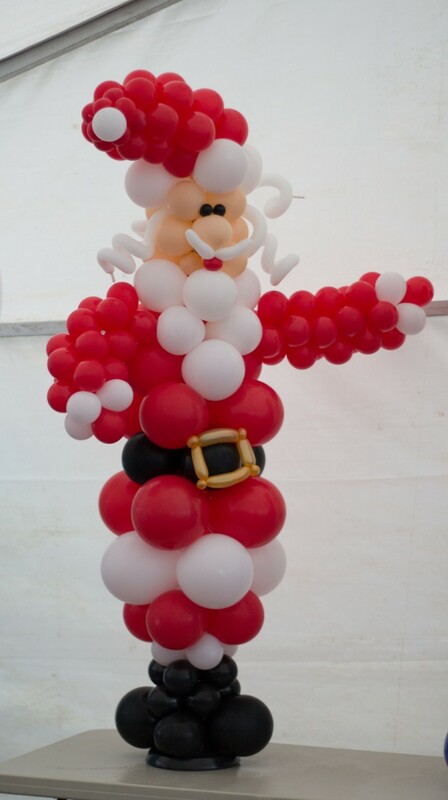 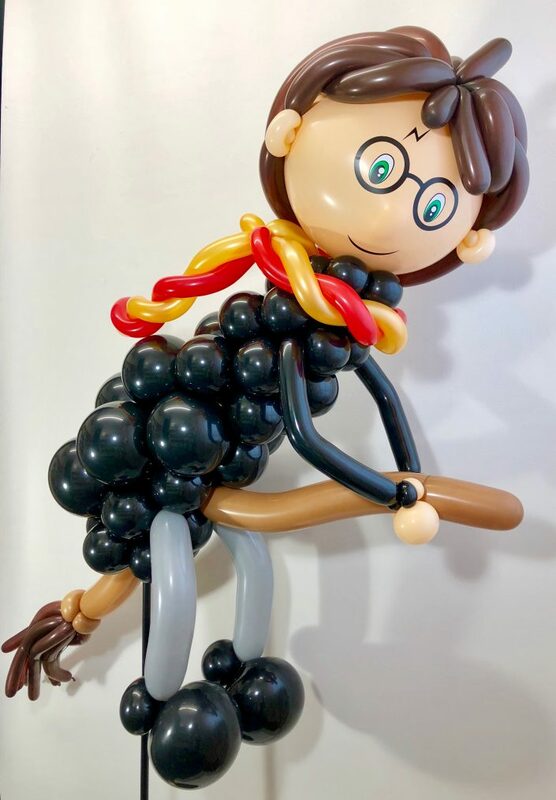 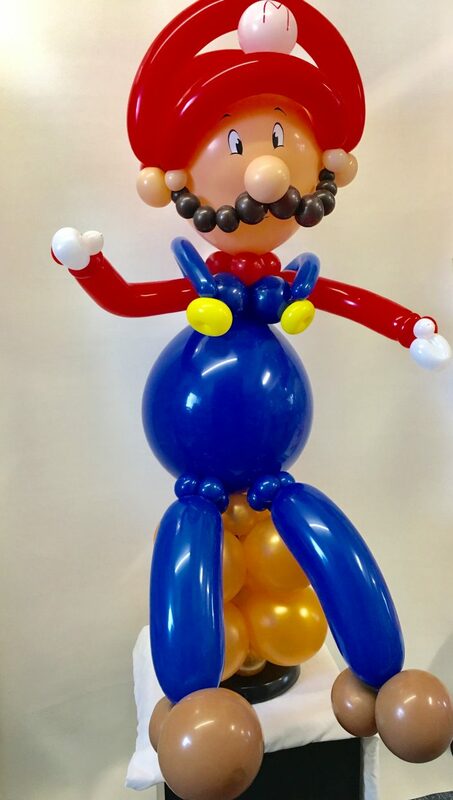 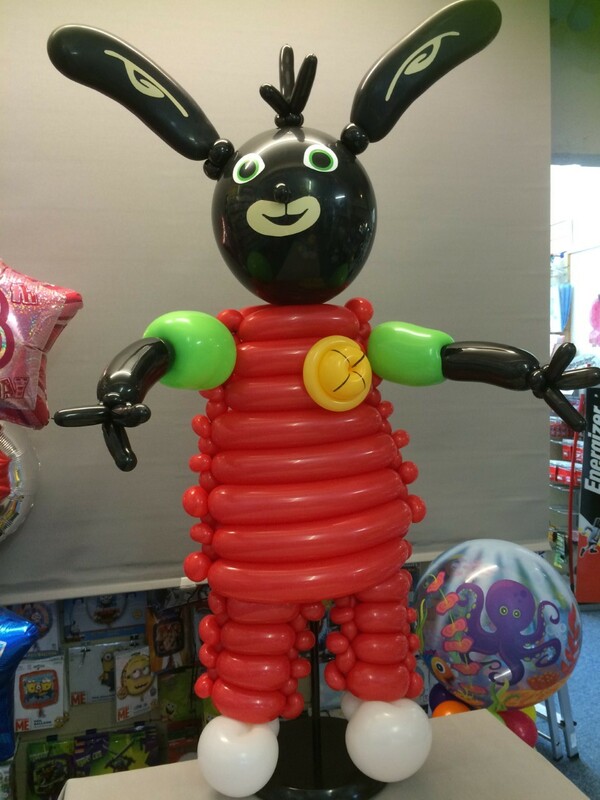 Need a character balloon to complete your event?